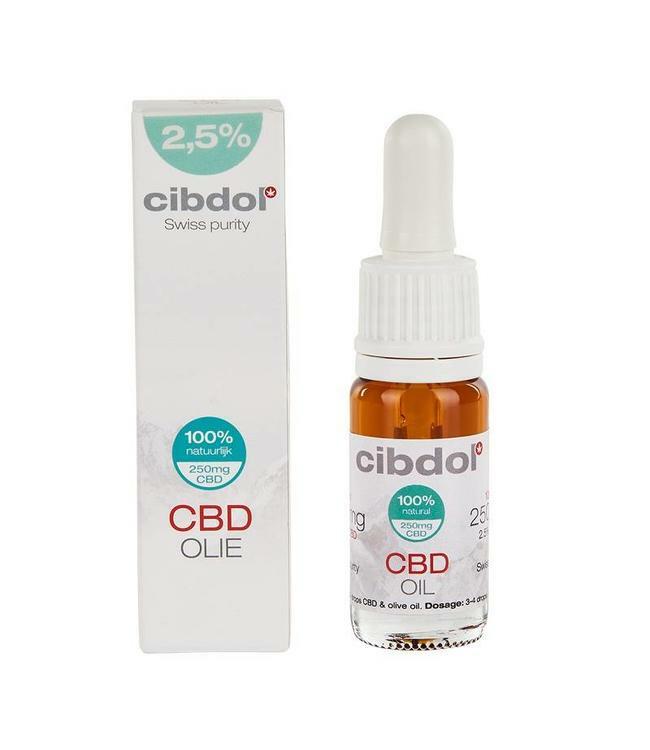 Cibdol CBD Oil Olive Oil 2,5% 50ml. Cibdol is one of the leading European producers of organic CBD products. Cibdol only uses organically grown hemp in the production process and uses no chemicals, hormones or GMO substances. Read more..
Cibdol is one of the leading European producers of organic CBD products. Cibdol only uses organically grown hemp in the production process and uses no chemicals, hormones or GMO substances. This makes Cibdoil CBD oil as pure as it can be. Cibdol CBD oil with olive oil contains 2.5% CBD and meets the strict requirements that the other cbd products they produce also meet. Cibdol 2.5% CBD oil offers users of CBD products more freedom in dosing according to their personal wishes, depending on each person's individual CBD needs. 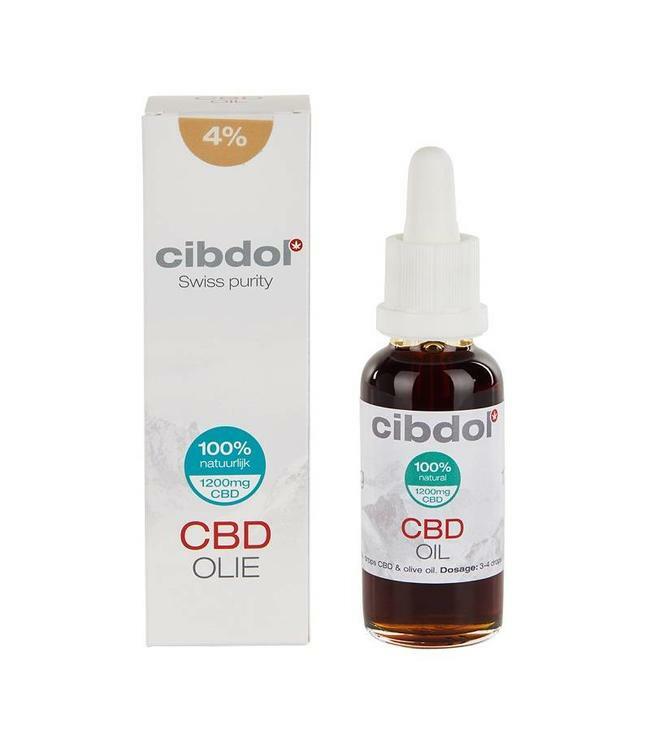 Due to the high standard Cibdol set in the production of Cibdol CBD oil, they assure users that they can take CBD without getting the unwanted psychedelic effects of cannabis.